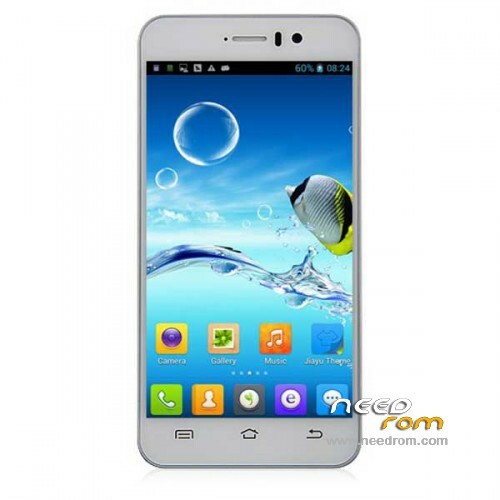 ROM 16 – mt82_a8cl_g4hc_jyt_jb5_wcdma 04/09/2014 " jiayu_g4lcs_jb5 "
ROM 15 – mt82_a8cl_g4hc_jyt_jb5_wcdma 04/09/2014 " jiayu_g4_jb5 "
Official ROM JIAYU G4C Version: mt82_a8cl_g4hc_jyt_jb5_wcdma 03/04/2014 " jiayu_g4_jb5 "
multilang really or Language support: EN/CN ? i've installed it, it is android 4.2.2 multilang. multilang. Italian included ? sorry for the question, but before installing it I would be safe. So finally I have found to time to flash it. So first of all – it s definitely not a multi language rom, there is only CN/EN. Gapps are included, but there is also lot of chinese junks. But hopefully, you can root it with Framaroot (just "one" click root) and then you can uninstall it (delete it) with system apps remover (just download it from play store). be careful, they say the ROM in the is only for 3000 mah version (don't ask me why). to flash it, you need to use flash tools as desceibed in the top of the page. I have tried the LEWA ROMs (15, 16, 17). The language is is only in English and Chinese. 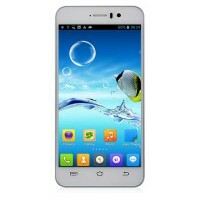 ROMs are mainly for chinese users. I din't notice more differences between the ROM's. Confirmed *16 ROM aGPS & EPO works grate. I get FIXED position after few seconds. I have no problem with using it in my city. Unfortunately GPS is useless in Multilang ROM – GPS works alone without aGPS and EPO and it takes a long time until FIXED position, and when using in car (in the city) it losing signal. Is this better ROM than Multilanguage? Anyone can post Multilang vs Lewa spacs? Is there lewa 5.1 for G4C? Flashtool…. Avast found serious problems..